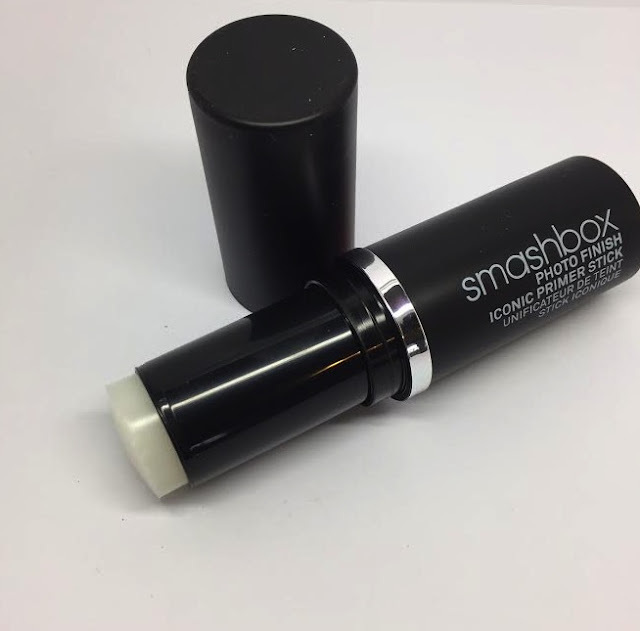 Most makeup fanatics would have tried the Smashbox Photo Finish Primer but there’s a new one in town if you are someone with a combination or oily skin. The latest 12-Hour Oil Control Primer comes in a stick form and applies in a blurring transparent film. Upon application it immediately gives a soft focus effect to the skin and leaves a matte veil. It doesn’t cling to any dryness whatsoever and feels hydrated and silky to the touch. Ideally you would apply this after your moisturiser, once it has had time to sink in, but before your foundation. I also found it useful to touch up any oily patches with during the day. By doing this it will mattify but won’t add any texture or cakiness to your skin. It also doesn’t alter the shade of your foundation at all, which can be a problem when using powder on an oily area. The stick makes it very convenient to dab on and blend out but if you have any breakouts or blemishes then I would advise using a small synthetic, flat brush or stippling brush to apply so that you don’t contaminate the stick. 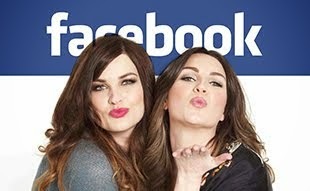 Photographs well and helps increase makeup longevity. Perfect if you’re a bride or someone who doesn’t have time to touch their makeup up throughout the day. I'm definitely interested in giving this a try! If you compare it to the original Photo Finish primer, or the Pore Minimizing primer, what do you think is the difference? More longevity? Stays matte for a longer time? wow, great write up, very well research and engaging! I'm going to try this beauty product.Thanks for this post!